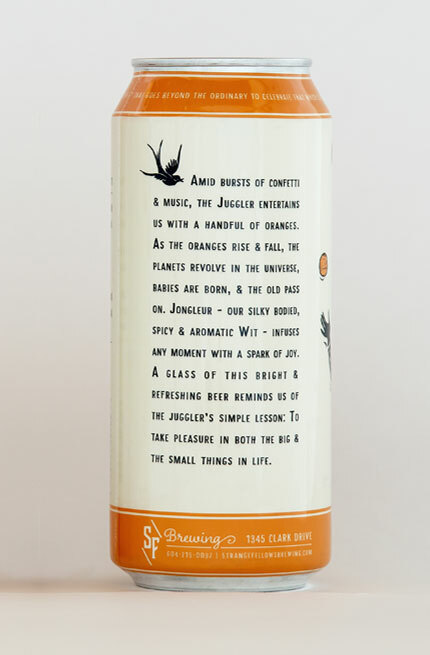 Amid bursts of confetti & music, the Juggler entertains us with a handful of oranges. As the oranges rise & fall, the planets revolve in the universe, babies are born, & the old pass on. 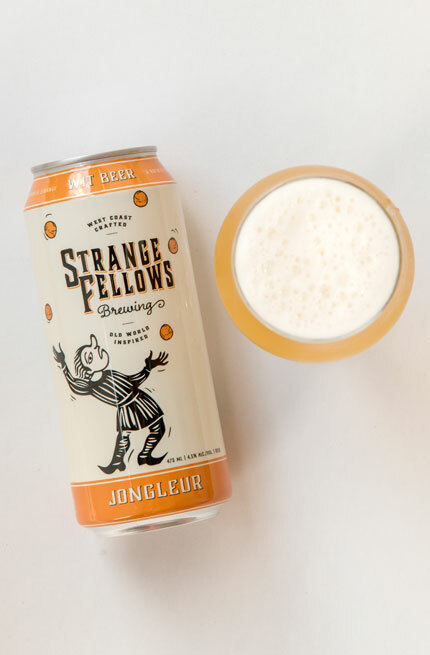 Jongleur – our silky bodied, spicy & aromatic Wit – infuses any moment with a spark of joy. 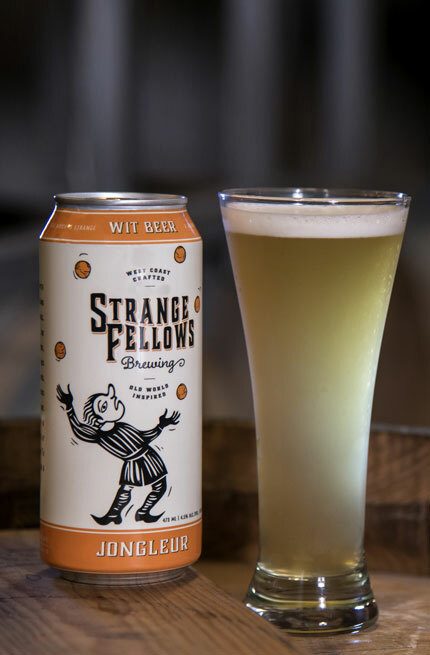 A glass of this bright & refreshing beer reminds us of the juggler’s simple lesson: to take pleasure in both the big & the small things in life. Pairs With... Seafood, Curry, Thai, Light foods.